Brrr! 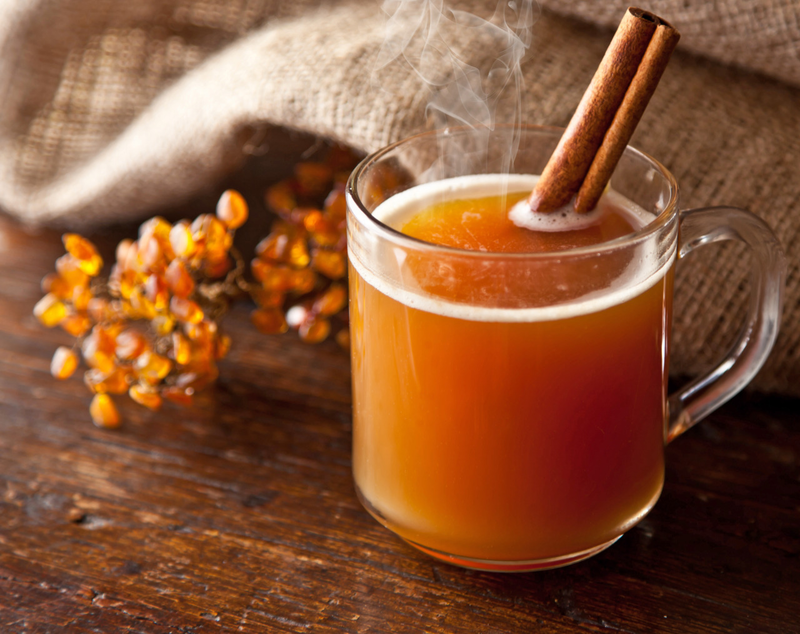 With the cold weather here with a vengeance, it is time to start finding those warm winter drinks. This is one of our family favorites, good for a cold day, or for when you have a cold. We especially like using honey and real lemons to make it super healthy. Add the remaining ingredients. Return to a boil. Pour into cups, let cool a bit, and enjoy! Substitute white grape juice for the apple cider. Substitute 1 can (46 ounces) pineapple juice for the orange juice.